TMG has a wide range of HFC Contractor Packages available to meet your tools, test equipment, OH&S and PPE requirements. With in depth knowledge of your audit requirements, TMG can assist in making the process easy and affordable, we even offer finance through our partners at Flexi! You're only as good as your tools: We offer both new and refurbished high quality test equipment, as well as the best Safety, PPE and Tools on the market. All packaged together to ensure you pass your audit first time and every time. Invest the right way and reap the rewards! Can't find what you're looking for below, or have questions? Please contact us on 1800 680 680 or sales@tmg.com.au. We're always happy to help! 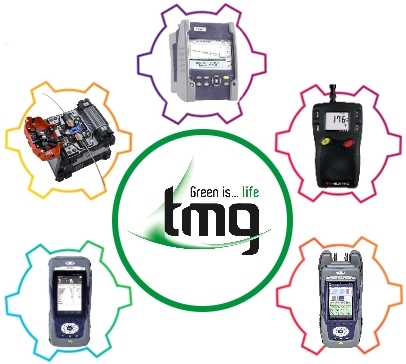 TMG has a wide range of ISGM Contractor Packages available to meet your tools, test equipment, OH&S and PPE requirements. Please contact us on 1800 680 680. Happy to help! Premier Regatron modular scalable Hybrid Energy test and measurement solutions for; simulation of batteries, solar arrays, photovoltaic modules, fuel cell stacks; testing of solar inverters, battery blocks & energy storage elements, bidirectional electronic power devices, electrical drive trains in vehicles, onboard & DC power subsystems. Electrical test equipment is used to test and maintain a variety of electrical apparatus and electrical distribution systems. These tools perform tests on transformers, switches, circuit breakers, protective relays, rotating machinery and associated cabling. 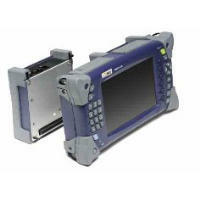 Often times, a fault is simulated and the performance of the device or system under test is monitored for compliance. With Infrared Imagers (thermography), entire electrical systems can be inspected for trouble spots.